Welcome to Rexcuadvice | Lending Solutions Consulting, Inc. 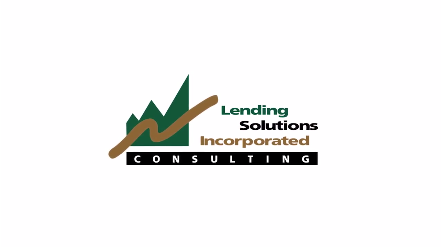 Lending Solutions Consulting, Inc (LSCI) is the industry leader in training and consulting services for credit unions nationwide. Through the acclaimed University of Lending, specialty schools, and consulting services, founder Rex Johnson and his elite team of experts have trained over 50,000 employees to achieve dramatic improvements in loan yields, ROA and member service practices. In addition to our schools, LSCI offers on-site training, portfolio and audit services, the HYLS Underwriting Guide, and Marketing as a Service.